With the increasing number of computer literate in Namibia as well as world wide, more peaple bought computers that they either use at houses or at their business. 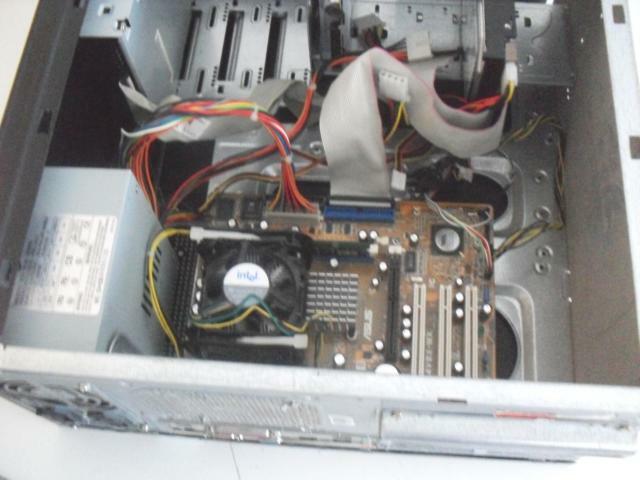 Due to lack of proper knowledge and skills, most computers are exposed to break downs as a results of users trying to experiment or repair software or hardware. Our Computer Engineers are always on a lookout of customers with computer related problems so that they can provide support.